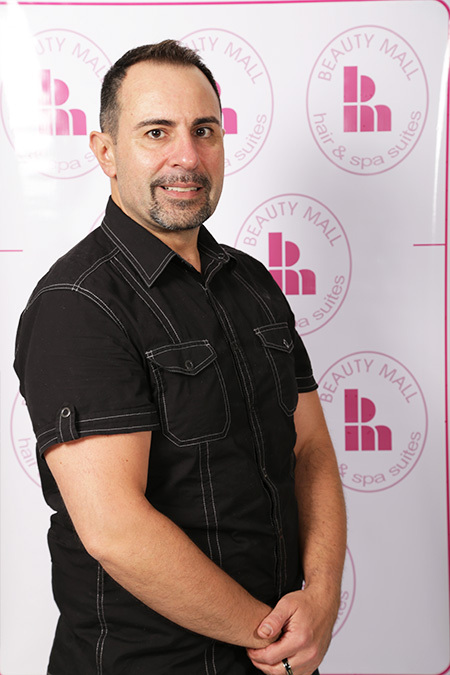 Over 26 years of experience in the Beauty industry. Master Colorist, practical cosmetologist active in International Beauty Pageants alongside. Director of Miss Sport World.